RISE HOME consists of a collective group of realtors, each with their own unique skill set. We have strategically selected our team of agents in order to assist any client in any situation. For more information about one of our agents, or agent teams, please send us an email or view their individual Facebook page. Brent & Vickie Clark are very active in the community and enjoy spending family time with their two teenage sons. 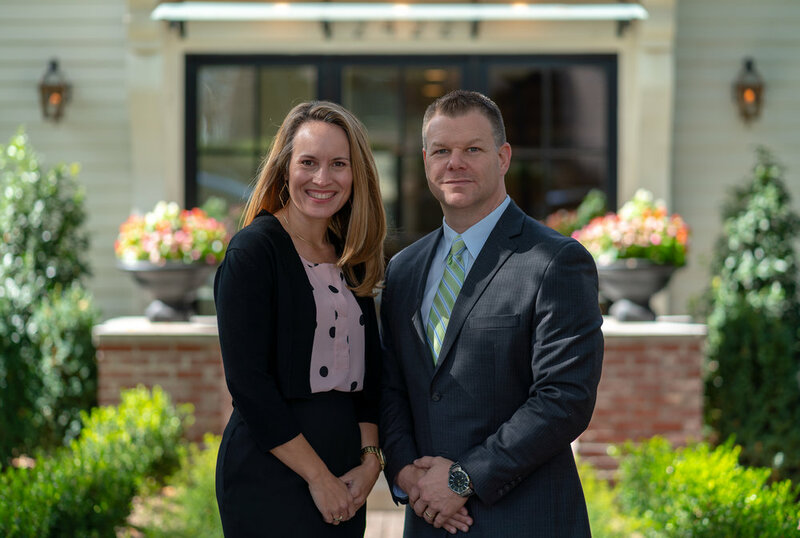 Brent & Vickie are committed to offering their clients over the top professional service, combined with strong marketing and Excellent communication. Brent & Vickie are very detail oriented, making sure every clients experience is top notch. The Clark’s are annual top agent multi-million dollar producers. In 2017, The Clark’s ranked in the top 40, out of over 4,500 Tulsa licensed realtors (GTAR) based on total production and received the Keller Williams Triple Gold Award for Outstanding Production. Rob Schmidt is an Oklahoma native and UCO graduate with over 20 years’ experience in sales and business management. Rob believes in giving back to the community. Rob is actively involved with KW Cares, which raises money to help families who experience a sudden financial hardship. Rob is a consistent multi-million dollar annual producer. His strong presence, confidence, and knowledge allows him to accelerate the home buying and selling experience. Rob was the Keller Williams Rookie of the Year in 2015 and continues to be ranked in the Tulsa Top 100 Realtors based on total production. Matt Wood is a Tulsa native, he is energetic, passionate, and focused on offering his clients an outstanding experience. Matt is also the RISE HOME exclusive photographer, drone pilot, video and marketing creator. Matt’s marketing and technology skills, along with his knowledge of the local real estate market, is a true asset to his clients. Matt is a graduate of Oklahoma State University and holds an MBA in business administration, with a concentration of education hours in business finance. Matt has over ten years of personal and corporate accounting experience. Matt and his wife enjoy spending family time with their two young daughters. Tony & Laura Bertotti are both graduates of the University of Tulsa and are 4th generation Tulsan’s, who love calling Tulsa home. With over 13 years in the Real Estate industry, they excel at educating clients throughout the selling and purchase process, helping clients understand and negotiate contracts, and employing the best marketing and advertising strategies to get properties sold. Tony and Laura have completed the KW MAPS BOLD and Success Series programs, are multi-million dollar producers, and they have received the KW Outstanding Production Award for 2013-2017. They love helping clients achieve their goals. Lisa Schula has the natural ability to make you feel comfortable. As a wife, mother, and a realtor she nurtures each relationship with her clients and makes a point to eliminate any stress. Lisa is a Tulsa native and annual multi-million dollar producer. Lisa is going into her 5th year in real estate and has received the KW Outstanding Production Award three years running. Lisa prides herself in making sure her clients understand the process. Lisa specializes in the Tulsa area, as well as lake properties. Wendy McCue achieves unprecedented results due to her attentive service, expert market knowledge and positive attitude. Wendy is a multi-million dollar producer with a strong work ethic. 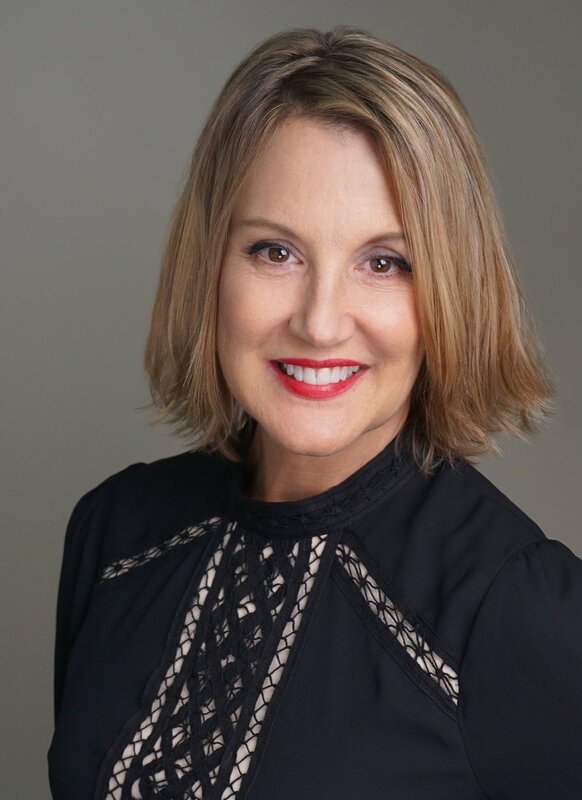 Her extensive marketing and sales background gives Wendy the edge needed to promote her listings and procure buyers for her listings. Resulting in creative ideas and timely transactions. Wendy enjoys being involved in and serving the Tulsa community. Wendy has two talented teenage daughters. Christopher Herbert, having completed a forty-year career as an exploration geologist in the Oil and Gas industry, has transitioned into Real Estate. 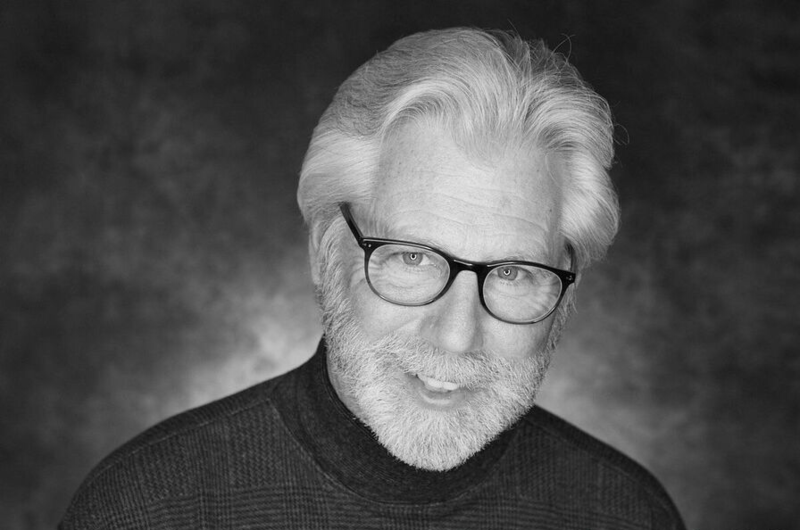 Combining his early-awakened love of architecture through his father’s award-winning firm (2001 AIA Architecture Firm Award – Architecture’s highest honor) with his passion for viewing and purchasing homes, makes this career change a natural conversion. Christopher has been a Tulsa resident for the last twenty-six years and the father of five children. He and his wife Karen have taken an active part in the Tulsa community. His attention to detail, strong work ethic, and excellent communication skills will provide you with a seamless Real Estate journey.